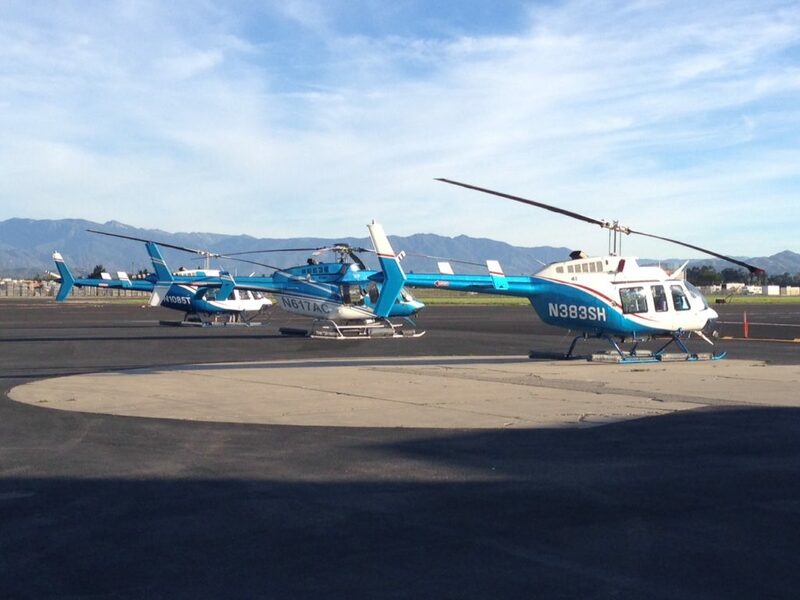 Welcome to the home of Aspen Helicopters, serving the needs of Ventura County and beyond for four Decades! 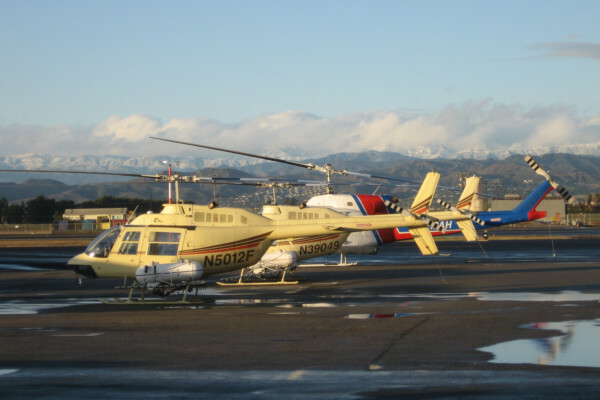 From aerial surveys, to executive charter, fire control, external load, and agriculture experience, Aspen has a variety of airplanes and helicopters available to meet just about any aviation request. 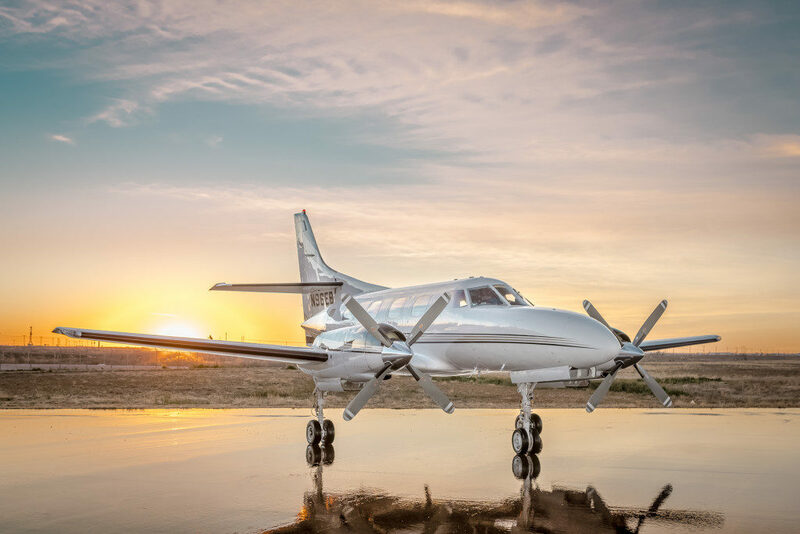 Aspen has recently added a fast new plane for our charter department, the SA-227 Merlin IIIB. We’d love to put our wealth of experience to work for you, so give us a call at 805-985-5416 to schedule your next flight!